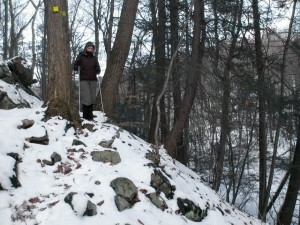 Lisa and I took a walk this morning at Butler Sanctuary. 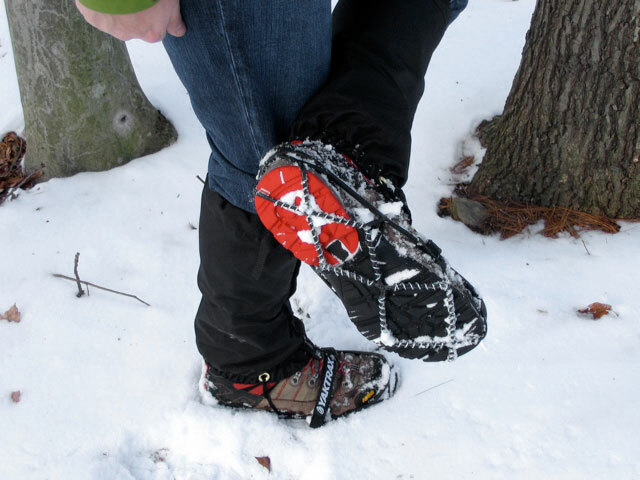 We picked up some Yaktrax snow and ice traction devices at American Terrain in White Plains yesterday and wanted to try them out. We opted for the “Pro” version since it has a velcro strap that goes over the top of your foot, thereby keeping it more securely in place. The “Walker” version doesn’t have this strap. The owner of American Terrain, Manny, was really friendly and helpful and had some great advice for places to canoe in the area. We canoe, too. It was great finding that store, as I didn’t think there was on outdoors outfitter close by. Luckily it’s a good store, and the prices were decent as well. It was a nice hike today, though a bit short. I missed a trail crossing and didn’t want to double back so we just cut it short. 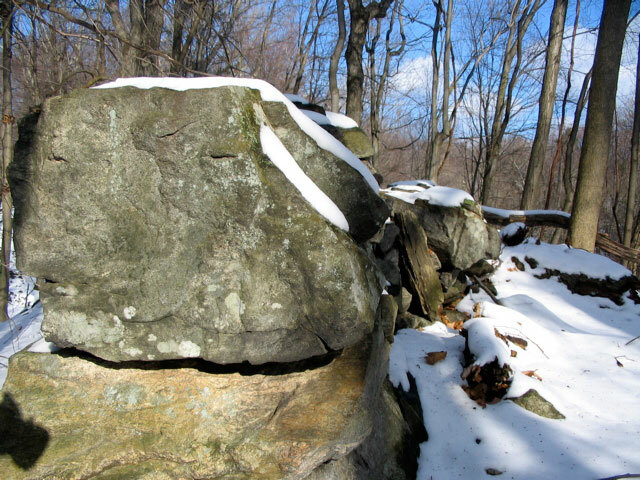 It was still good to get out and hike, as it wasn’t too cold or windy. 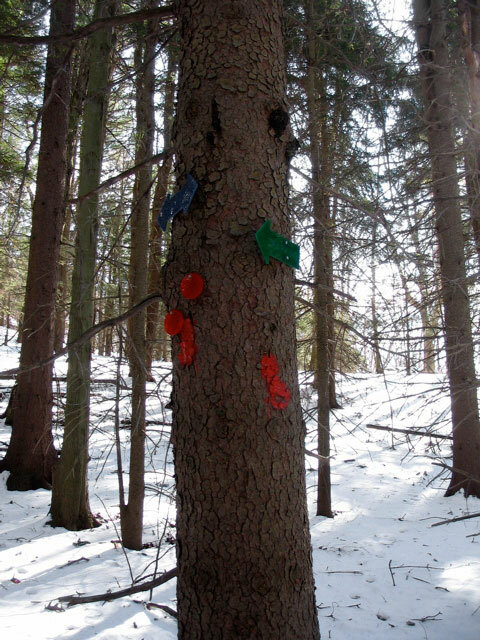 This entry was posted in Butler Sanctuary, Hikes and Walks on January 3, 2009 by Alex Smoller.